Qualified Midwife Nada Majid took her placement with us in Takoradi, Ghana last summer whilst still a student. We caught up with her to discuss the skills she took from Ghana to the wards in Leeds, and what inspired her to become a Work the World Ambassador. What were your expectations of placement before leaving? I expected to see things that we don’t usually see in the UK, especially in the field of Midwifery. 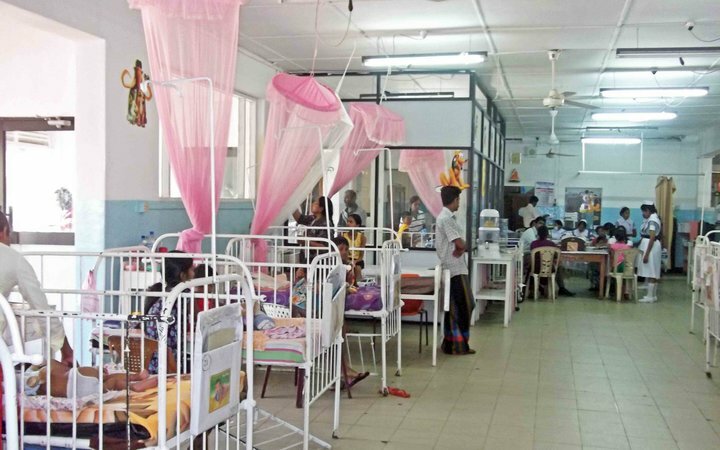 I expected the hospitals to be resource-poor, but that the skills of the midwives and doctors to be on point, especially in regards to Obstetric emergencies. In the district hospital I was placed in I definitely saw these skills, and noticed that midwives in fact practised in similar ways to the UK; they were patient-centered and asked for consent. The lack of equipment like CTG’s and scans made good practise even more important. What was your favourite part of placement? The Village Healthcare Experience. Myself and two nursing students stayed with a host family in a rural village, and did everything with them. 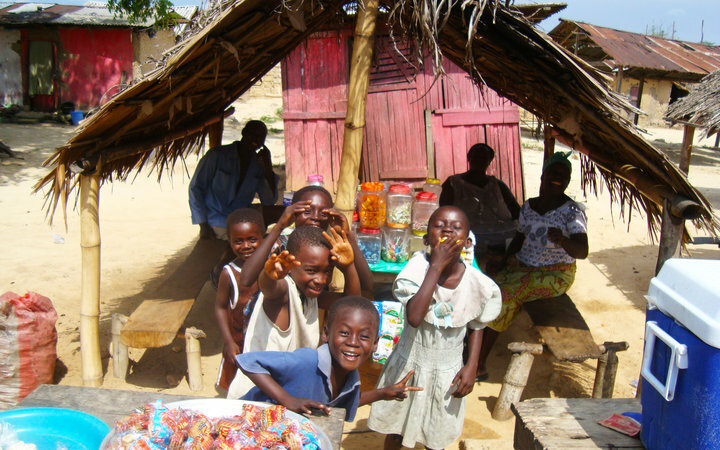 They included us in their daily routine - we ate breakfast together, prepared traditional evening meals together, washed our own clothes; it was a true immersion into Ghanaian culture which has been invaluable. You still get a level of immersion into local culture whilst living in the WTW house with other students, but living with a host family in the village makes this so much more intense - in a good way! I’d definitely recommend it to anyone - regardless of which destination you choose. This was where I really learnt about the cultural awareness I then took back to work in the UK. What was the most important thing you learnt on placement? There were so many lessons! Primarily, I’d say it really improved my cultural awareness. Working with women from different cultures and learning to communicate when there’s a language barrier was invaluable. I learnt how to make these women feel more comfortable in a practical sense; learning some of the language and trying to understand what was most important for them during their time at the hospital. How did this experience prepare you for work as a qualified Midwife? I definitely feel my trip to Ghana prepared me for work. I work in Leeds, which is a fairly culturally diverse place, and means a lot of the women I see are from overseas. Whenever I come across women from Ghana - or from areas near Ghana - we immediately have something to talk about. Already the barrier has dropped; we have something in common. 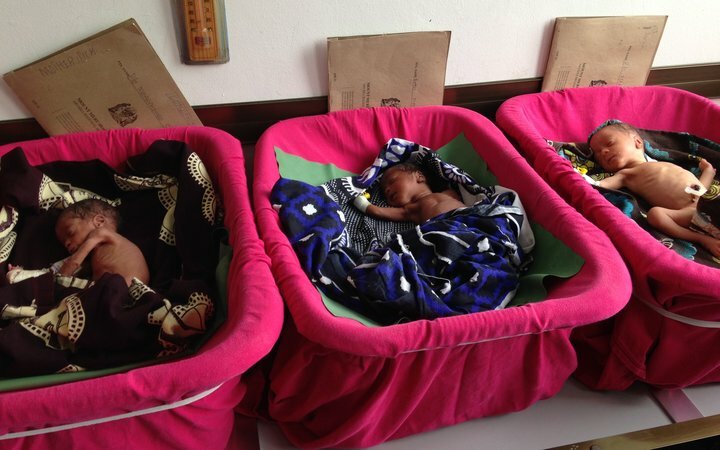 It’s also helped me better understand patients who have already had babies in a low-resource settings. I try to make their experience in the UK different by explaining how we work here, and what they can expect to be different. What about your experience made you decide to become n Ambassador for Work the World? It was an absolutely amazing programme. From the very beginning to the end, everything was completely organised, meaning I didn’t have to worry about anything. I always knew there was someone at the other end of the phone throughout my entire trip if I needed them. I was really supported. I decided to become a Work the World Ambassador so I could encourage other students to have a similar experience to mine, which lasted far beyond the placement itself. It involves talking to students at open days, conferences, or any other social events where Work the World are promoting what they do. I help explain about Work the World’s various destinations, and what other Midwifery students can expect to experience - although I’ve got a better understanding of what Medical and Nursing students get up to now! Even if i’m not at conferences and open days, I’ll receive emails from local students - Bradford University for example - and am happy to answer any of their questions. 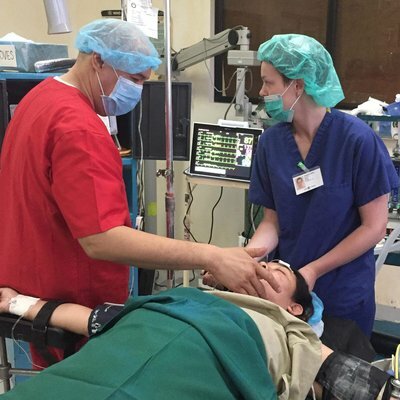 What advice would you give to Midwifery students thinking of taking their overseas elective with Work the World? I’d recommend lots of mosquito spray! On a more serious note, I’d advise to prepare for procedures and events that you wouldn't normally see in the UK - Obstetric emergencies for example. These might include high levels of maternal and neo-natal mortality. Obviously there’s no way to prepare yourself fully for this - but being aware of it before you leave and building your mental resilience will help lessen the shock. 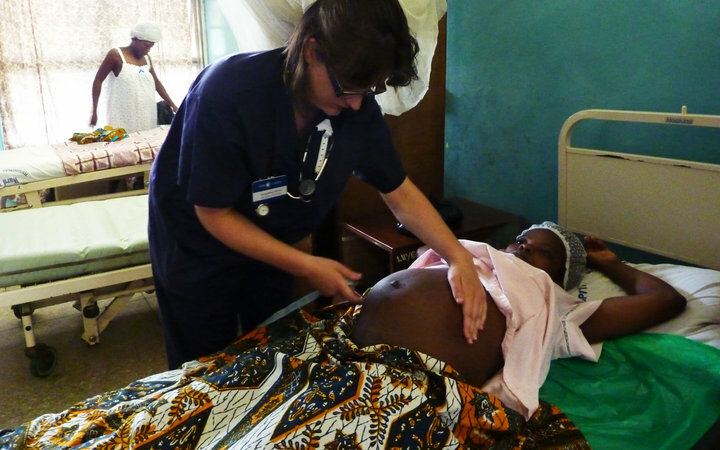 We offer Midwifery placements across Africa, South America and Asia. For more information on what you can expect on the wards, what exactly a Village Healthcare Experience is, and where you can go, head to our Midwifery page. 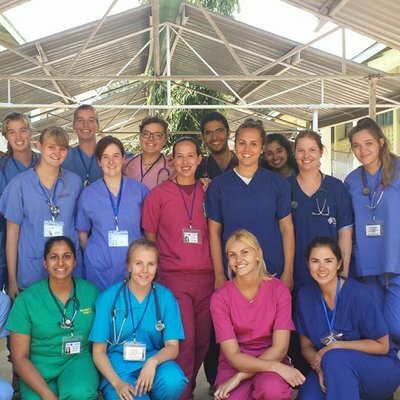 For more stories from students who have taken their Midwifery placement in Ghana, head to Student Reviews.